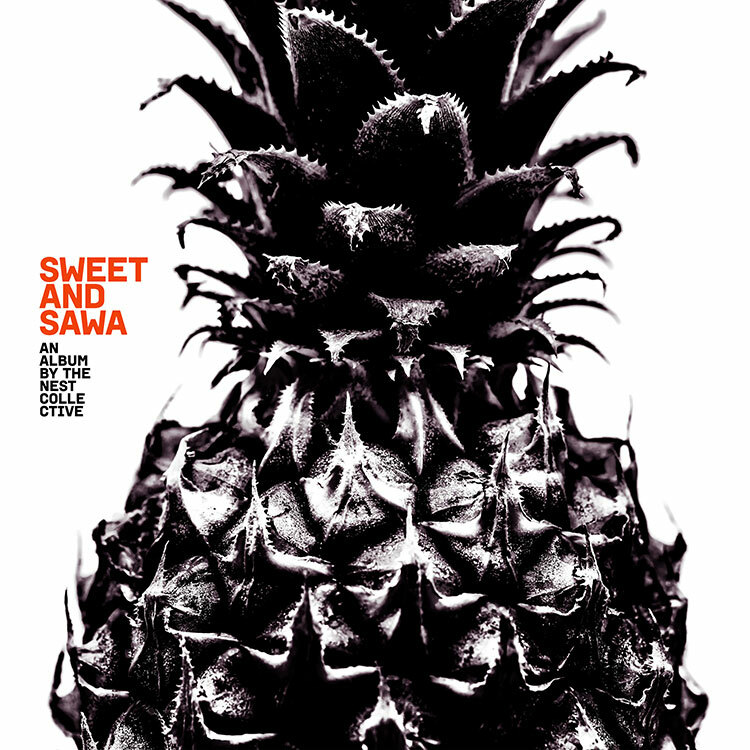 We’re really happy to release SWEET AND SAWA - our debut album as a collective! The album features 10 original songs (all kinds of genres!) written, produced and performed by the Collective. We’ve really had fun putting these tunes together, and we hope y’all will dig it! SWEET AND SAWA is available on Apple Music, iTunes, Spotify, Tidal and Deezer. This album is released in partnership with RFSU, who had faith in us and in this entire project way before our very first studio session (thank you!). Special thanks also go to our fabulous instrumentalists Joe Were, Sam Guchu, Ricky Matthews Githinji who came over to add sparkly magic to some of the tracks, and our vocal coach Andrew Tumbo for intense technical training.